We’re back after an actually-quite-long Christmas/New Year’s break! How’s everyone doing? Today’s been a day of catching up and settling back into our routine. 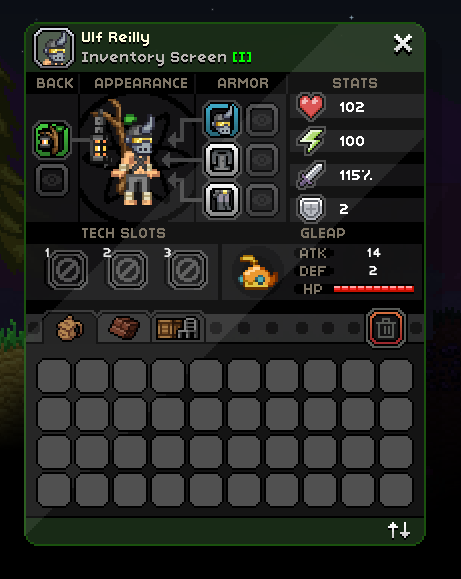 And making this new pet UI!